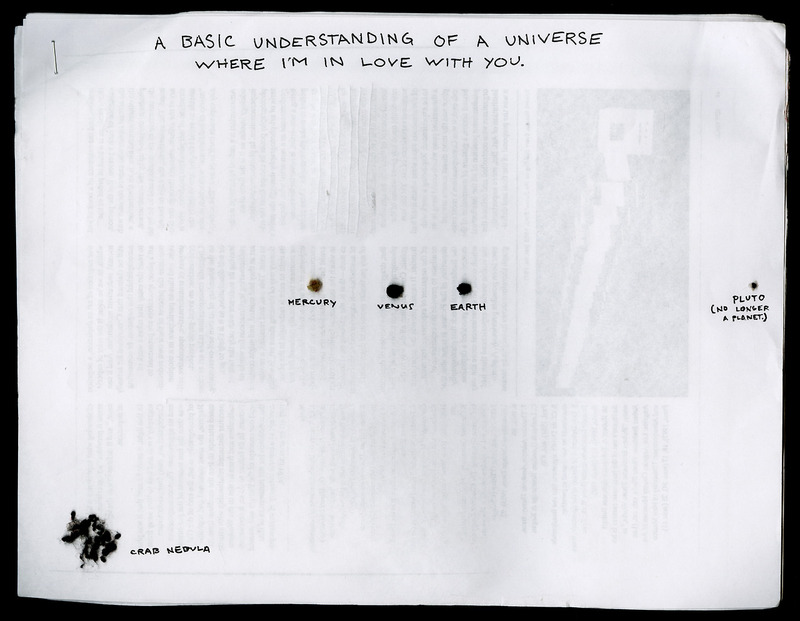 A Basic Understanding is an 20″ x 16″ inkjet print in an edition of 5. A Basic Understanding is an 20″ x 16″ inkjet print in an edition of 5. It depicts a drawing by the artist of his fanciful vision of the planets and stars in the universe.